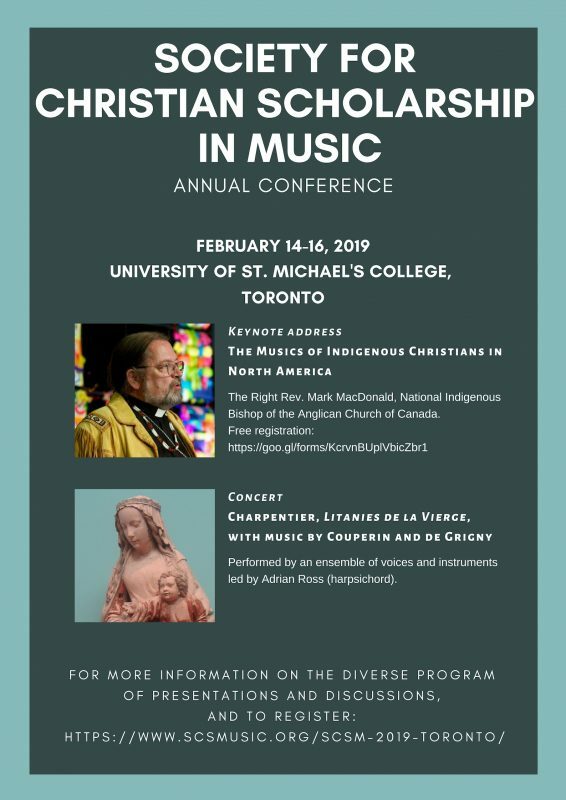 The University of St. Michael’s College is delighted to host the Society for Christian Scholarship in Music for its first Annual meeting to be held in Canada. 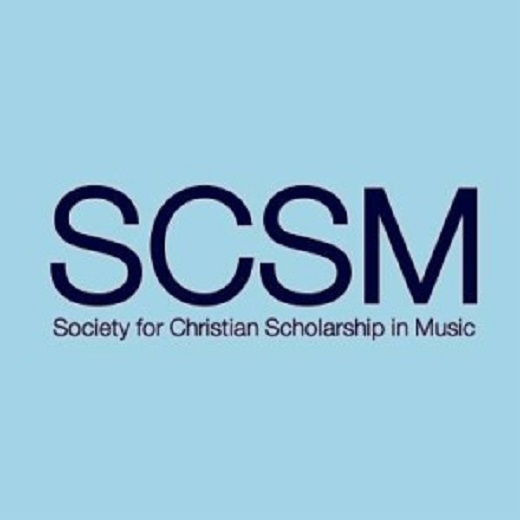 The SCSM conference will include a keynote address, a concert and inspiring presentations and recitals. The keynote address will be delivered by Right Rev. Mark MacDonald, the Anglican Church of Canada’s first National Indigenous Bishop, and is titled “The Musics of Indigenous Christians in North America.” Bishop MacDonald will explore interactions between indigenous music-making and Christian missions in North America in the past and present, including the use, adaptation, and translation of European hymnody by Indigenous Christians, and the use of Indigenous music-making in Christian devotion and worship. Moving from practical examples, Bishop MacDonald will articulate the key theological principles that underpin these practices, noting areas for future research in this growing field. There will also be an opportunity for participants to view the Donovan Collection of contemporary art, an extensive and imaginatively curated collection of North American painting, photography and sculpture displayed throughout the St. Michael’s campus. A special, free concert will also be given on Friday, Feb. 15 at St. Basil's Church. More information, including a full conference itinerary, can be found at the SCSM's website.